His team is professional and understanding. We are so grateful for Dwight Streu, and his real estate team! My wife and I entered into the process of purchasing a home very naive and unsure about all that needed to be done; the Dwight Streu Real Estate Team helped us every step of the way, and we're excited to get possession of a home that's perfect for us this week! 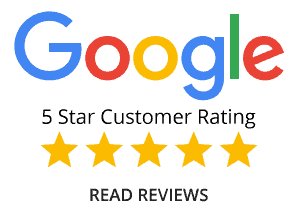 Their service was both personal as well as professional, and we very much appreciated the attention to detail and that was evident in all communication. I highly recommend giving them a call next time you're looking to buy or sell a home in Edmonton! We enjoyed every minute of working with Dwight Streu and although we are very happy with our soon to be new home we will miss looking at houses with him. It’s been the best experience we have had to date using a realty company and we couldn’t be happier with how things went. He responded very quickly to emails, texts and calls. I would definitely recommend Dwight and his team and would work with them again! Thanks Dwight for the excellent service. Dwight Streu is an amazing realtor!